We understand the importance of quality product images and how this reflects on your business recognition and results. Gain the trust of your customers by taking your product visuals to the next level. 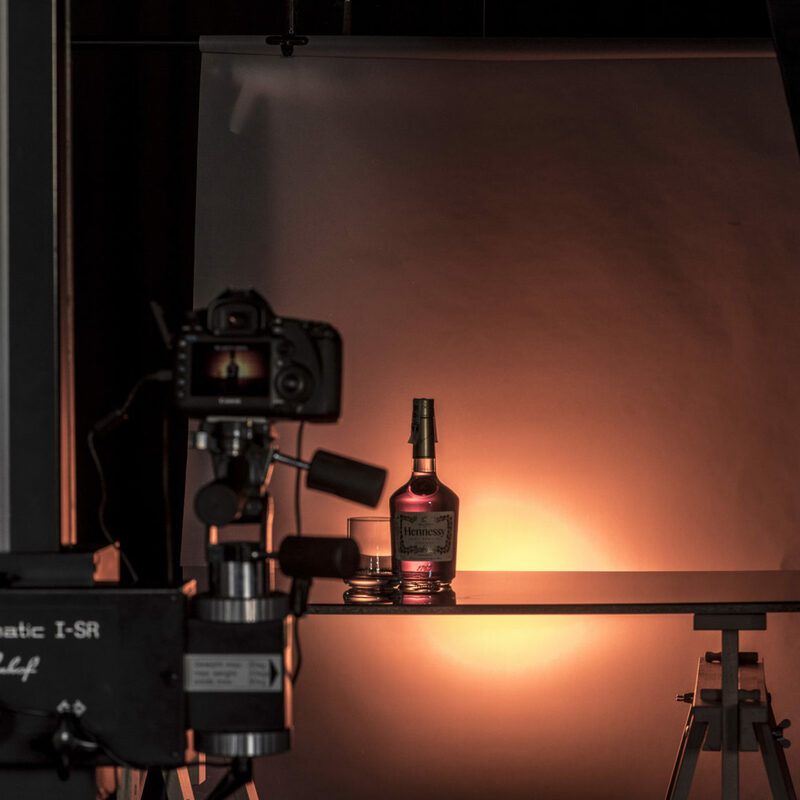 "Tasty" images not only show the product, they offer a complex subconscious experience to the viewer stimulating thirst and hunger... And we know how to create a stimulus! Businesses from different industries tend to produce their own product images in-house. We use our expertise and help Photo studios to create efficient processes that result in high quality and cost-effective product photography. PixelBeez a professional Photography Studio based in Sofia, Bulgaria. We specialize in Product Styling and Photography. We use our knowledge and experience to help businesses visually present, advertise and sell their products. We create concepts for visual presentations and produce high quality product images: Hero Shots, White Background Product Images, Mood and Action Product Shots, Motion Product Visuals, etc. Not only we create a corresponding environment and composition when presenting products, we also use advanced styling techniques to make your product look fresh, tasty and desirable. We are the trusted partner for your In-house Studio Setup and Management / Process Analysis and Optimisations / Efficiency, Quality and Cost improvements / Staff and Qualification Trainings. Browse some of our projects bellow and enjoy the visual content we deliver to our customers. MAKE YOUR PRODUCT IMAGES COUNT! PixelBeez is a team of professionals, experienced in Product Photography, Food and Liquid Styling, E-commerce Studio Management and Photography. We make use of our professionalism and the fun element to achieve outstanding results in every project we work on! 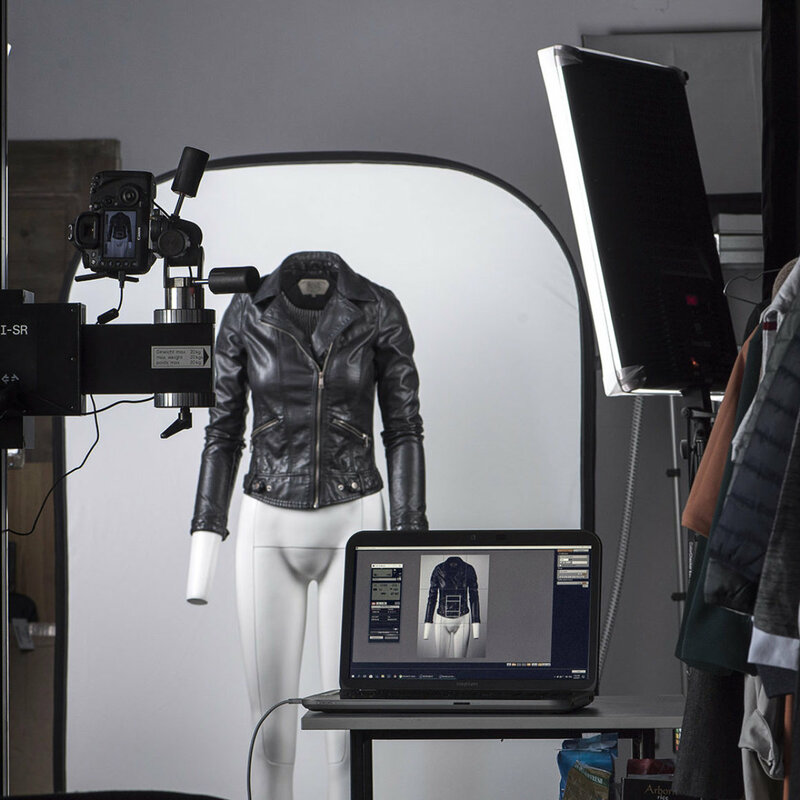 We are all about Product Photography! PixelBeez is based in Sofia, Bulgaria and operates on the premises of Megachrom Creative Design Group. The building accommodates Studio for Photo Productions, Studio for Video Productions, Audio Studio, Warehouse and Service area. The studios are fully provisioned with professional photo, video and audio equipment, where both internal and external productions are hosted. As Pixelbeez specializes in Food and Liquid Styling, we are equipped with a kitchen decor ready for food-related photo and video productions of various kinds. Another expertise of ours is the Product Photography for E-commerce. 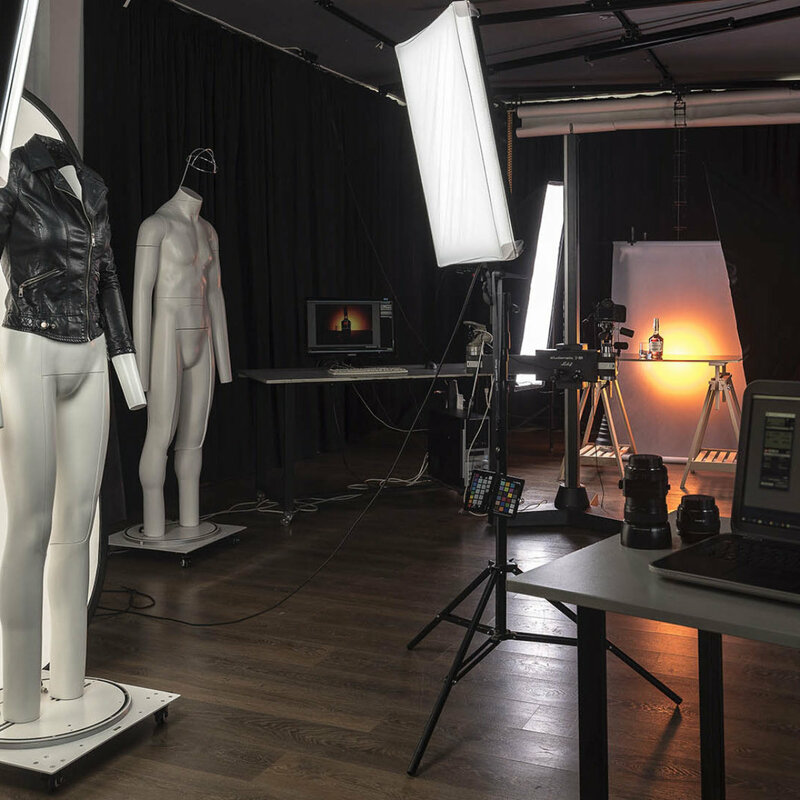 Apart from the standard photography equipment, we own a set of ghost mannequins specially designed for the qualitative and efficient photography of clothes for your online store. Our dedicated and experienced staff together with the freelance force we work with, is here for you to deliver Creative and High Quality Product Visuals. Get yourself ready for an awesome experience and become a part of the PixelBeez family. We welcome you to contact us for a quote, free demo or more information about any of our services.